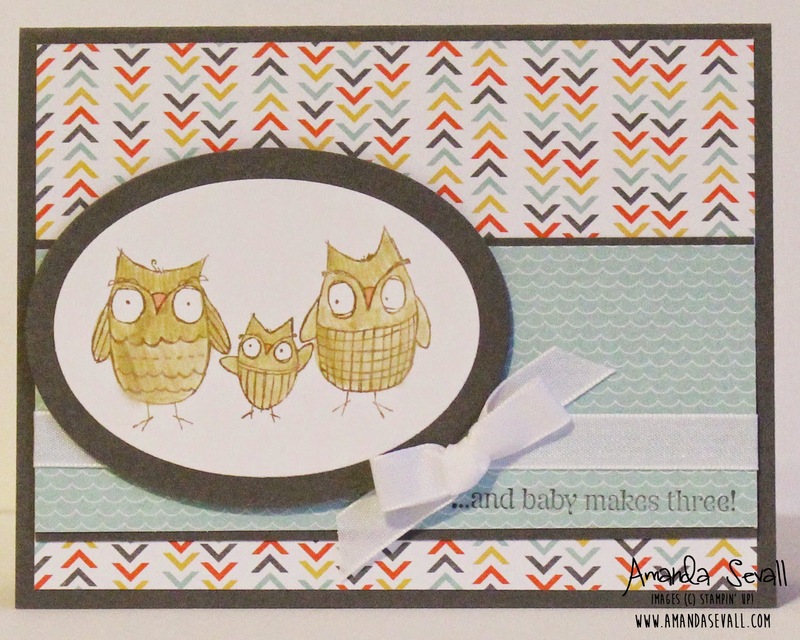 Amanda Sevall Designs: 365 Cards: ...And Baby Makes Three! Do you have an animal you use frequently in your crafts? Define 'unhealthy obsession.' 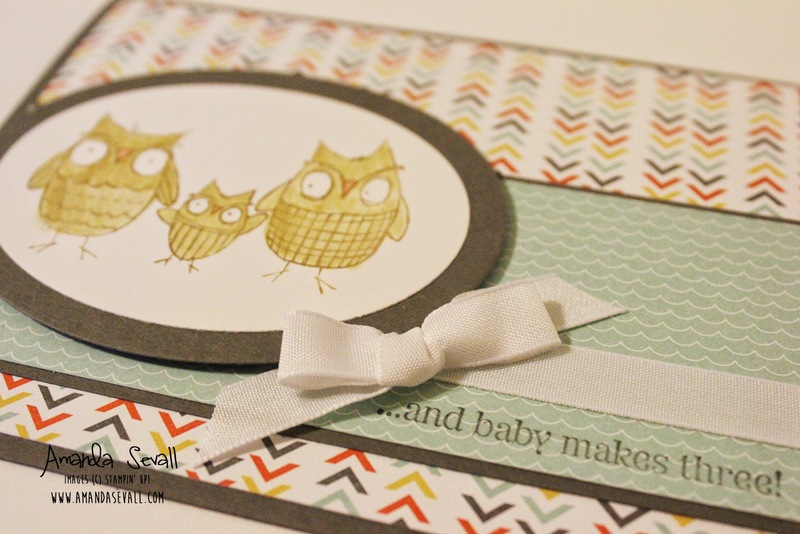 Owls are great- who wouldn't love them? !